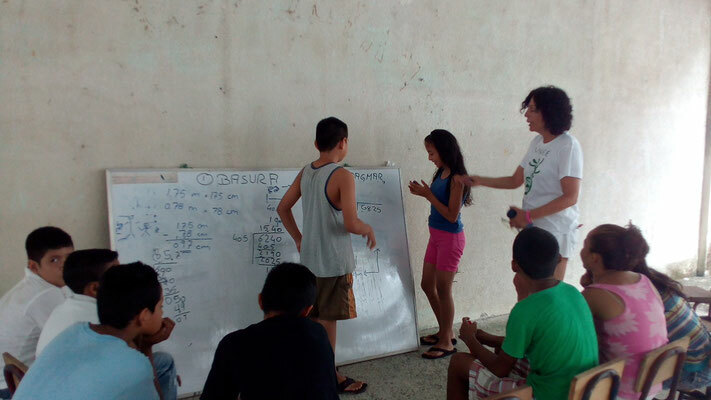 We work with children aged 6 to 12 years offering basic English classes and environmental education. 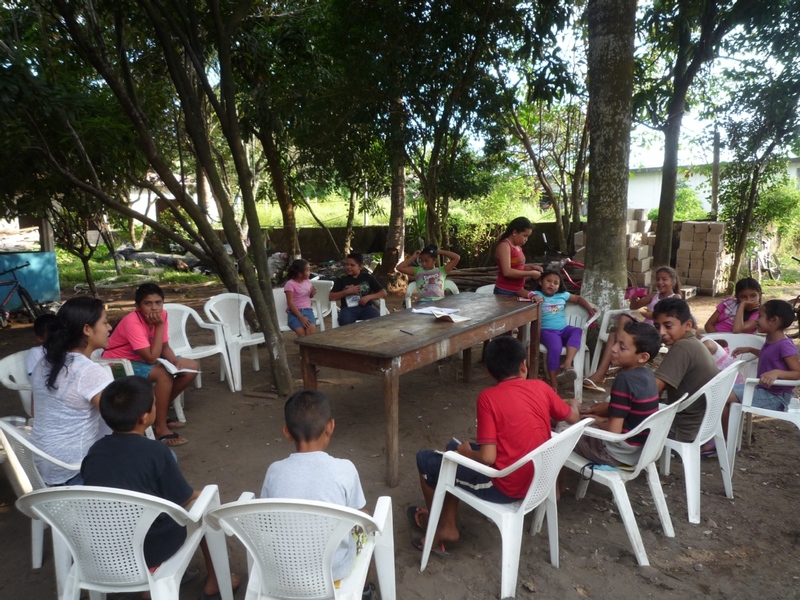 We work with children aged 6 to 12 years offering basic English classes and environmental education. Usually, we work in the mornings and the normal class schedule is 7:30 AM - 12:30 PM. 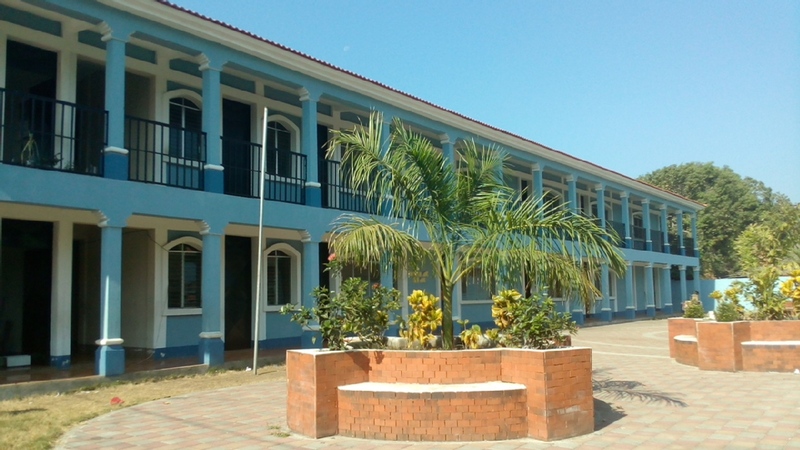 It is also possible to work in the afternoon in a different local school. Volunteers have the option of working two, three, or more hours a day. Spanish skills are not required for teaching English; support from our staff members can be given. Volunteers will have access to materials and art supplies (e.g. 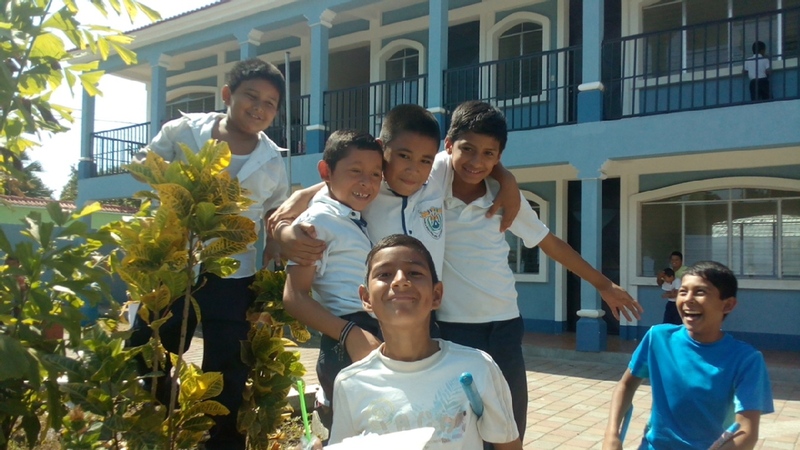 coloring books, reading materials in English, markers, crayons, and paper) to facilitate classes as well as a computer, printer, internet, and teaching board. Volunteers are also welcome to support our health center (puesto de salud). Although the minimum duration is one week, there isn't a strict minimum. Please message us if you would like to stay for a shorter period of time. 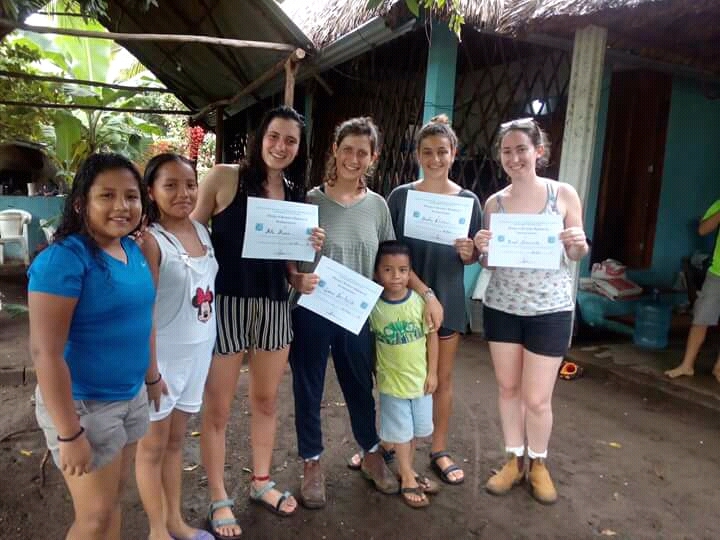 Volunteers can stay in host families ($65/week) or hostels ($5-$20/day). Host families will provide a private room for volunteers. 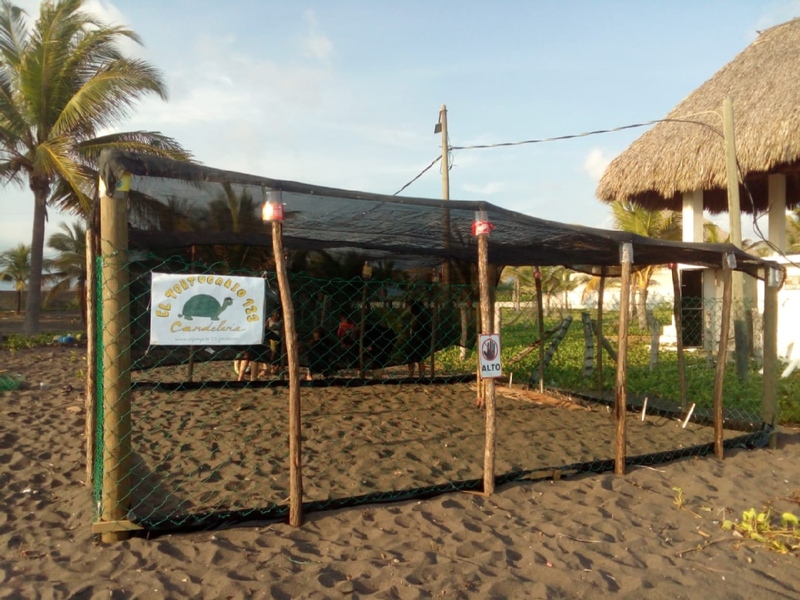 Another accommodation option includes a hostel in the Monterrico Nature Reserve (8 km). 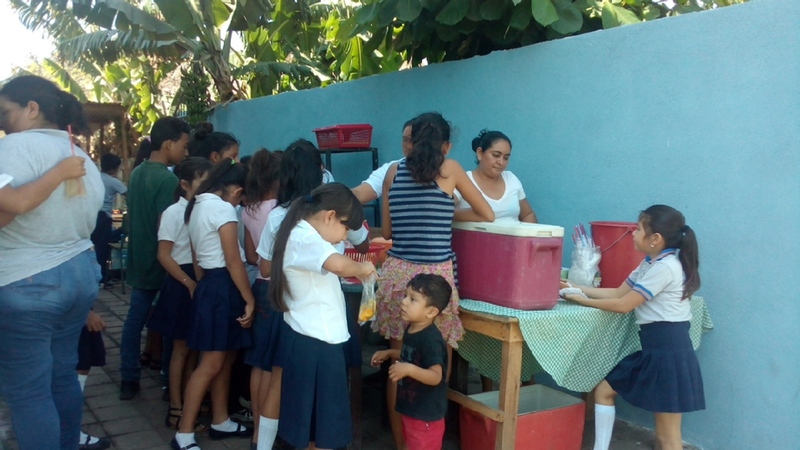 Meals will be provided (3/day) by host families if volunteers choose the homestay option. Vegetarian and even vegan food can be prepared. Beans, rice, corn-tortillas and vegetables are part of many meals. 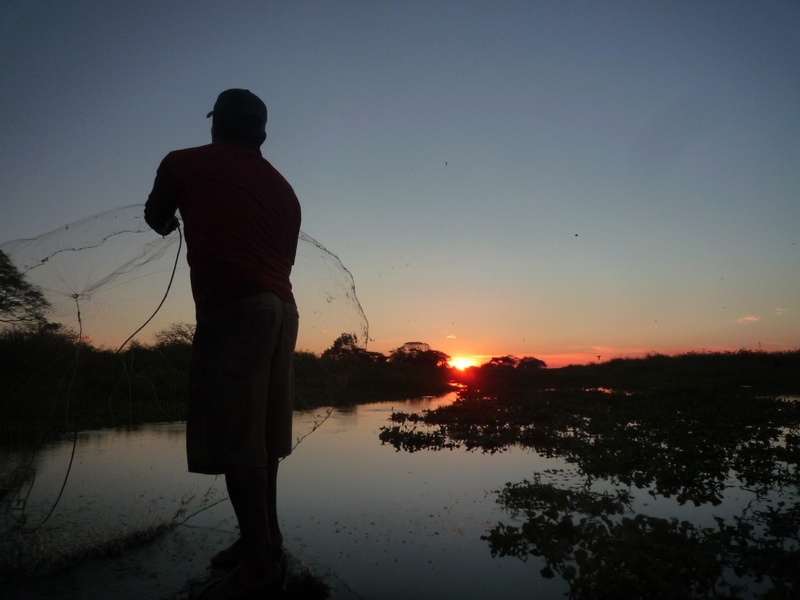 Fish, shrimps or prawns are often on the menu, since family members are going fishing. Please let us know what you can't or won't eat. Volunteers have to pay for their stay in hotels, bungalows, or homestays. Hostels cost about $5 (dorms) to $20 per night. A family stay will cost about $65 per week. "Hey! I wanted to share my experience in the project .. I got to teach English at school and because I had a background as a gymnastics trainer I could incorporate it in lessons. The ideas is welcomed on the pogram which gives room for anyone to truly offer what he knews and love best. 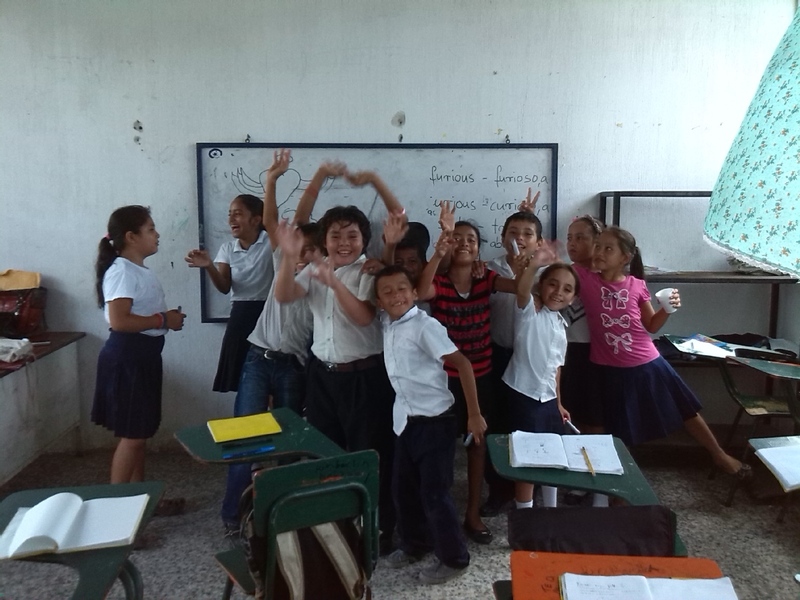 At first I was a bit afraid of teaching by myself in the classroom (I do not have a background as a teacher), but I soon realized that there was no reason for that - the children are charming and very eager to learn which makes the whole experience much more enjoyable and satisfying! I felt that even my basic knowledge helped them a lot. I was staying with a family and it was great! 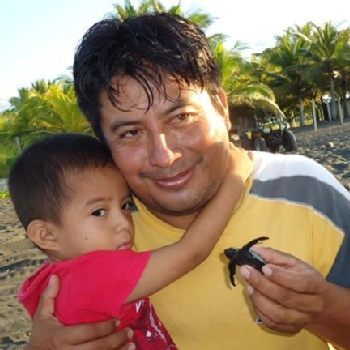 From the first moment I arrived the family did everything to make me feel at home and as comfortable as possible, helped me with any problem or question I needed, and made all this experience even more positive and unforgettable." "Hello All, I'm Monia from Italy ,my experience in Candelaria is one of the most beautiful I had in my life. Jorge and all the staff, and other volunteers ....it was like having a second home. 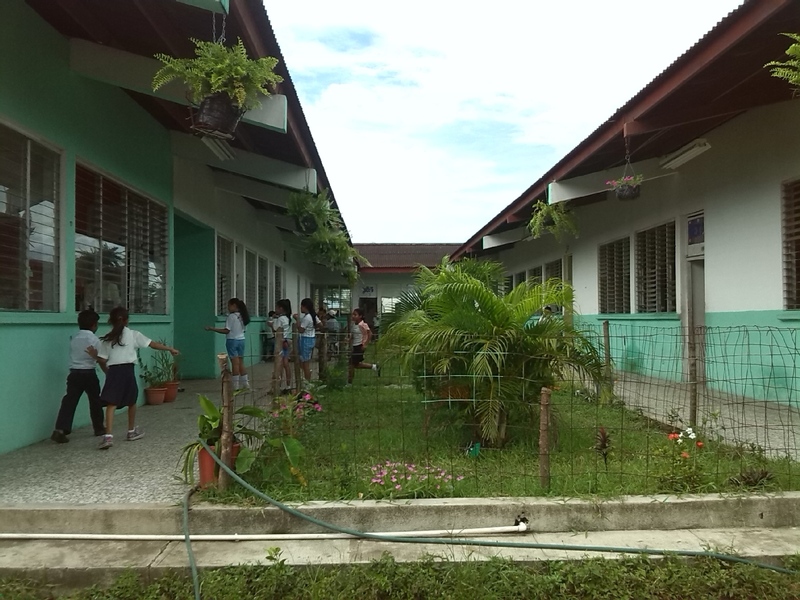 I taught English and Environmental education. 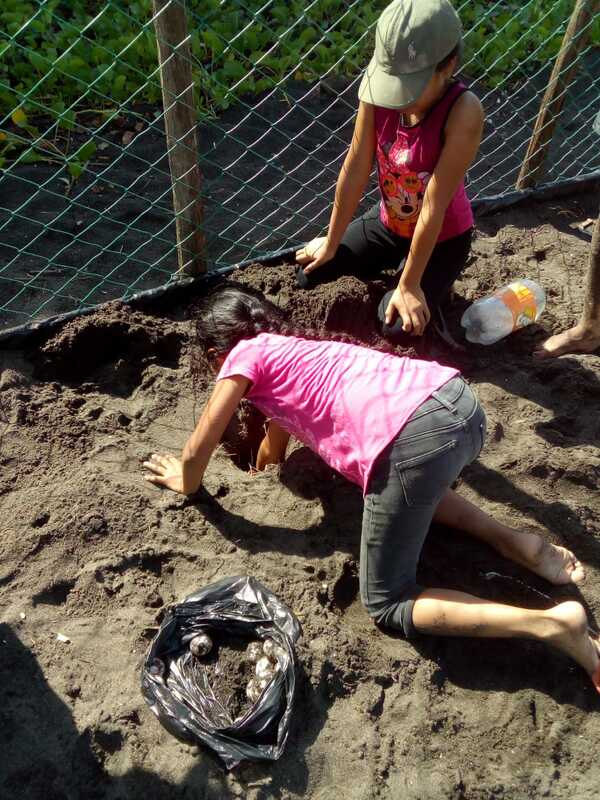 Children learnt a lot and they also enjoyed with some plays we made to make the learning more easy for them. 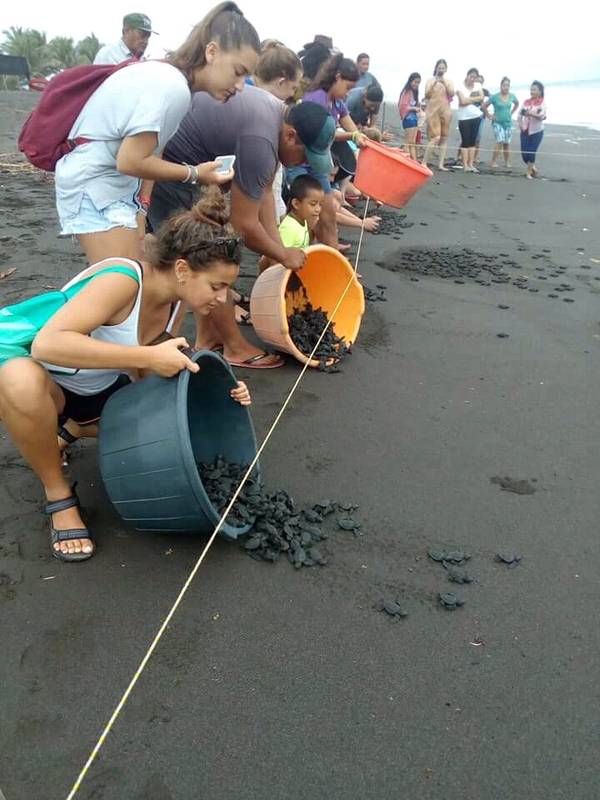 I lived for 2 weeks as a guest in a family home, and I had the chance to see also baby turtles leaving the beach to find their destiny in the Pacific Ocean. (it was in November). I really suggest all people to try this world!!! !You won't regret!" Aimee Souza - Great opportunity to connect with kids! 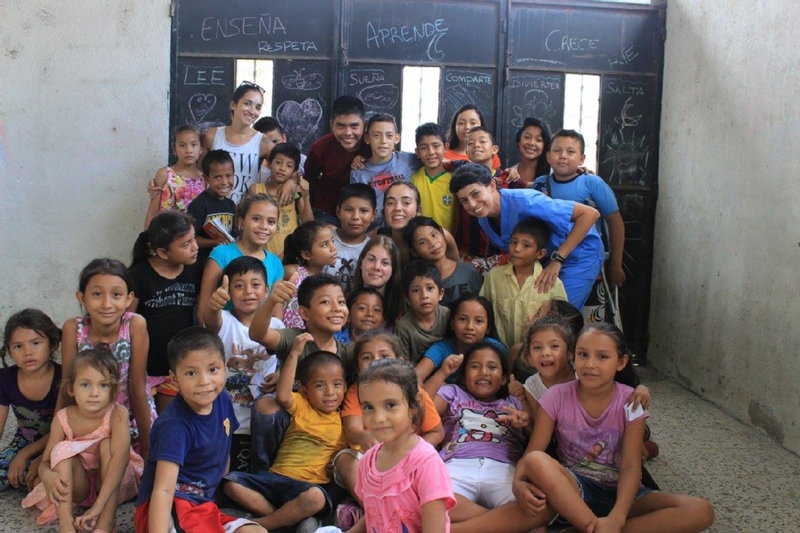 "My time working with the children in Candelaria was amazing. 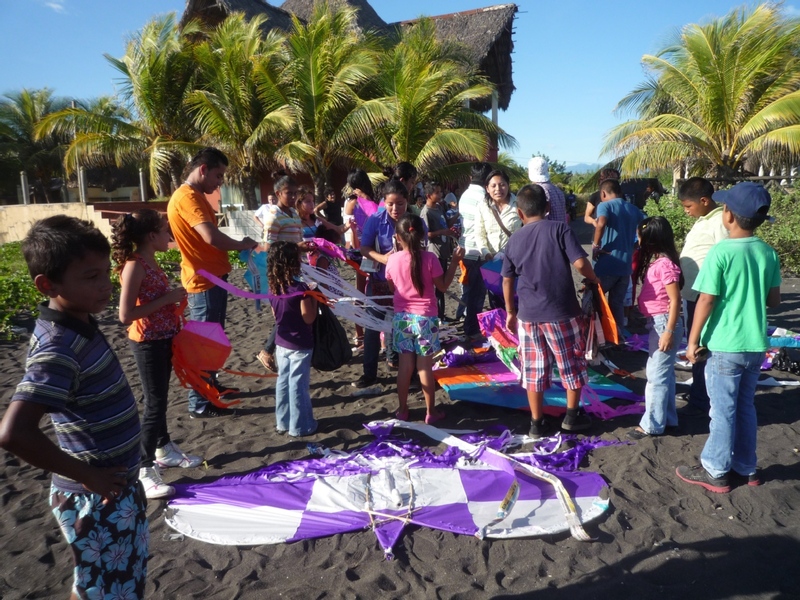 The kids are so eager to learn and love the new experiences that you bring to them. 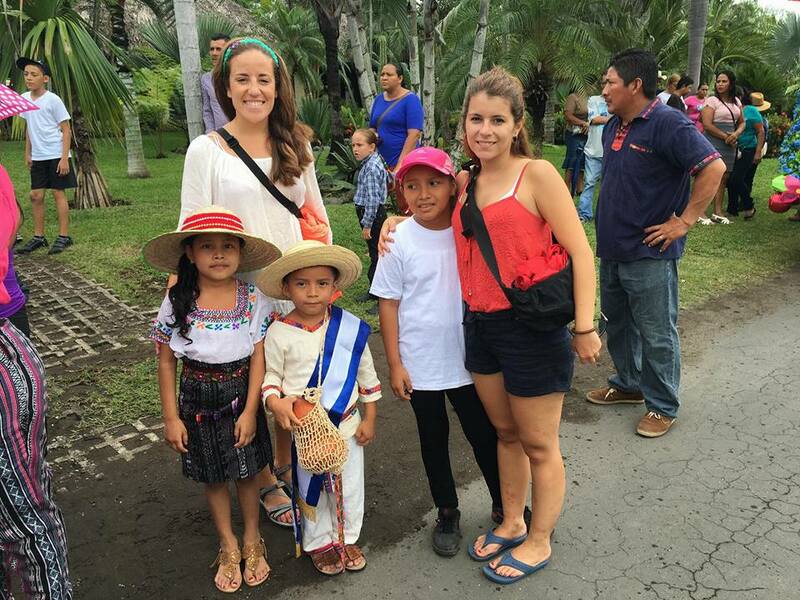 Being able to immerse yourself in the culture while at the same time doing a great thing for the kids is the best part about volunteering! Aldea La Candelaria, Taxisco, La Candelaria , Santa Rosa, Guatemala. 98% response rate , 17 hour(s) response time. Tortillas, tamales, quesadillos, enchilados are all based on corn. You will have the opportunity to put hands on all the process from the pure corn to the delicous result. Contribution to the cost of ingredeants will be appreciated. 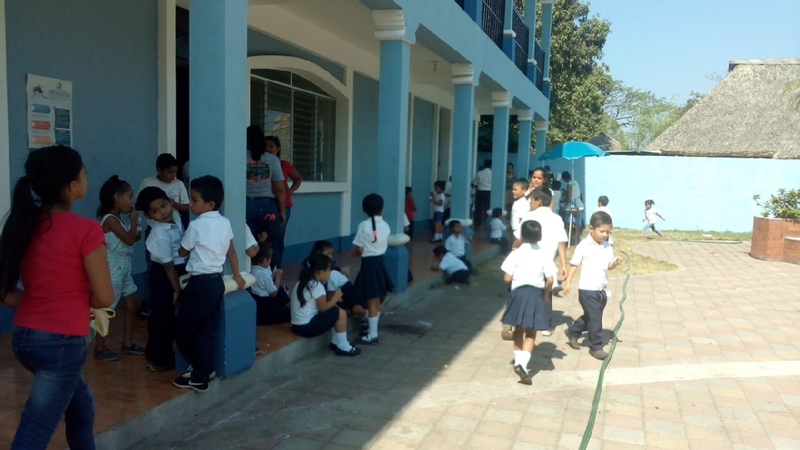 A day in the school: if you are not sure to give classes, you can have a look at the primary school. The teachers are happy to let you have a look insight into school life. 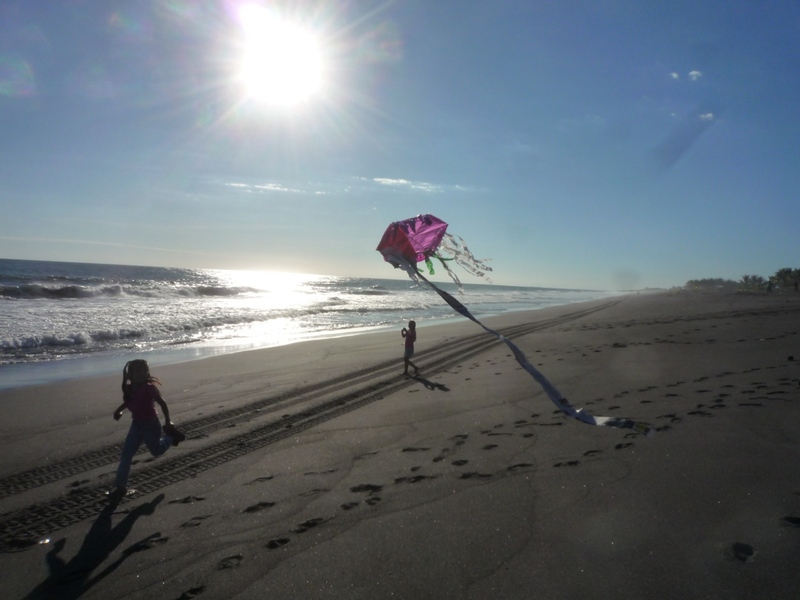 Aldea La Candelaria is located 8 kilometers from Monterrico Nature Reserve on the Pacific Coast. The Channel of Chiquimulilla is situated close to the north side of Candelaria. 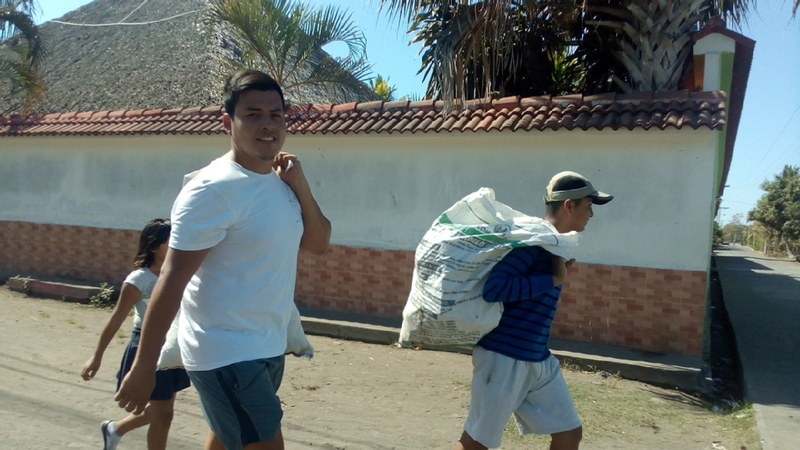 In Candelaria, volunteers will have access to a supermarket, health center, pharmacy, gas station, library, and schools (primary, basic, and diversified). 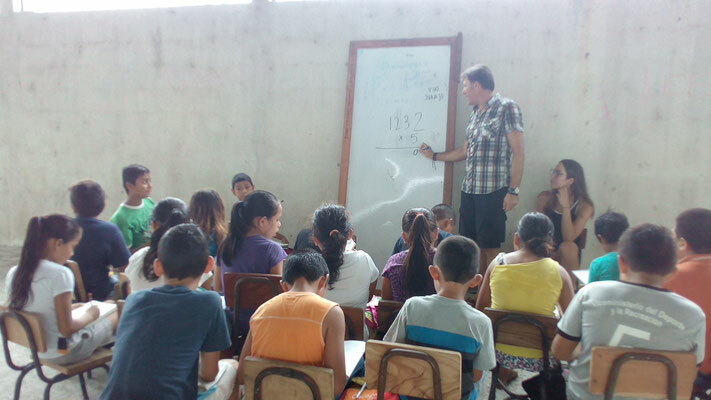 “El Proyecto 123” was founded in 2009 by Jorge Pérez with the assistance of 2 volunteers. 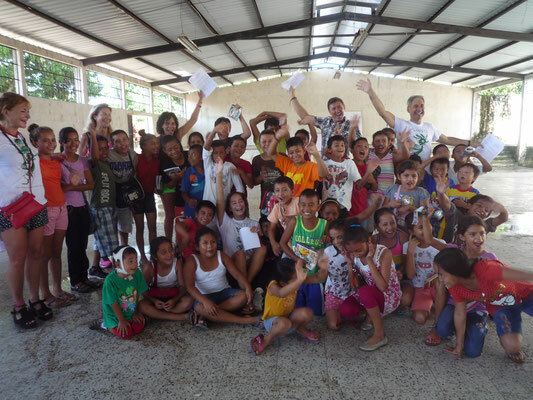 The first objective of the project is to give children in the community the opportunity to learn English and relevant language skills. We believe that English language skills are important for every child’s future. We also recognize that a greater environmental awareness is desperately needed in our community. 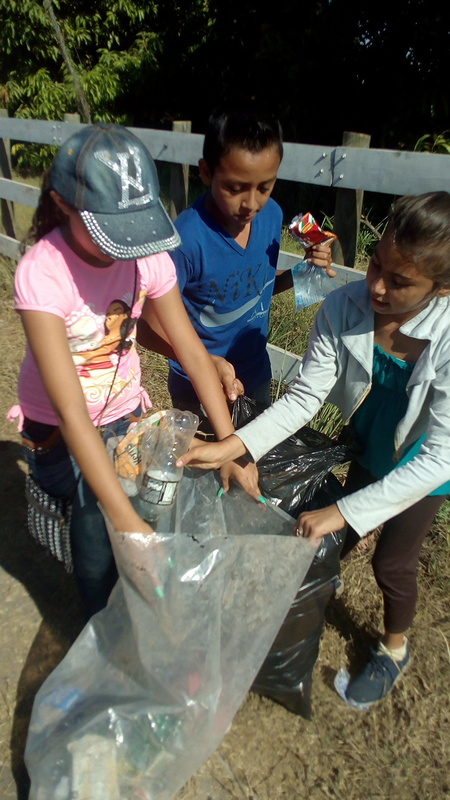 We wish to implement an environmental education that informs our community about the best practices concerning waste disposal and recycling. 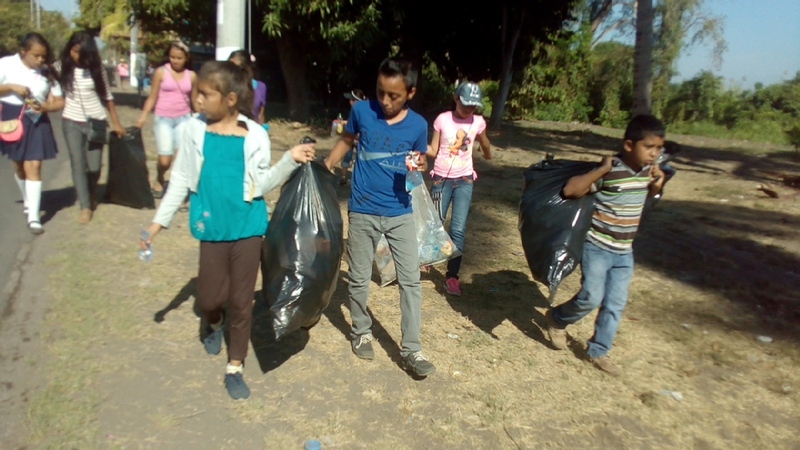 Problems such as plastic waste disposal have become large concerns for the community of Candelaria. 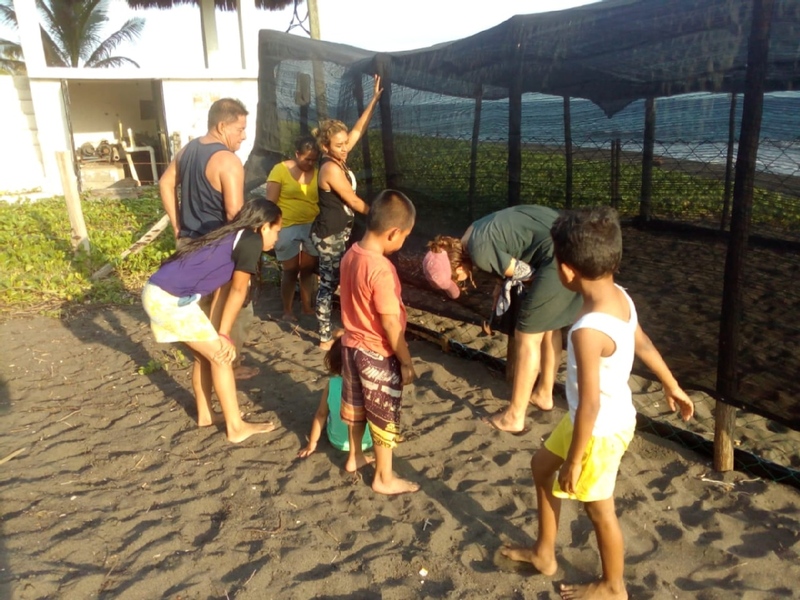 In order to fulfill our objectives, we require volunteers like you to help us in our small community on the Pacific coast of Guatemala. We at El Proyecto 123 would love to hear from you!